An additional adhesive mounting bracket used to mount your BlackVue front Dash Cam onto your windscreen. 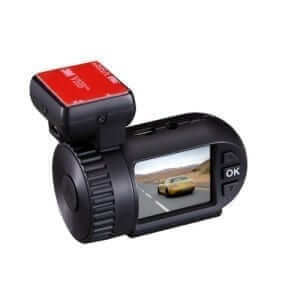 Additional mount makes transferring your BlackVue Dash Cams between vehicles much easier. It will save you from reapplying the adhesive pads.